Wednesday, Jan 23, 2019, 4 – 6 p.m.
4:00pm-6:00pm. UW HUB, Room 334, UW Seattle. RSVP requested. Join the Harry Bridges Center for Labor Studies for our sixth annual meet-and-greet dedicated to networking faculty and students at the University of Washington. 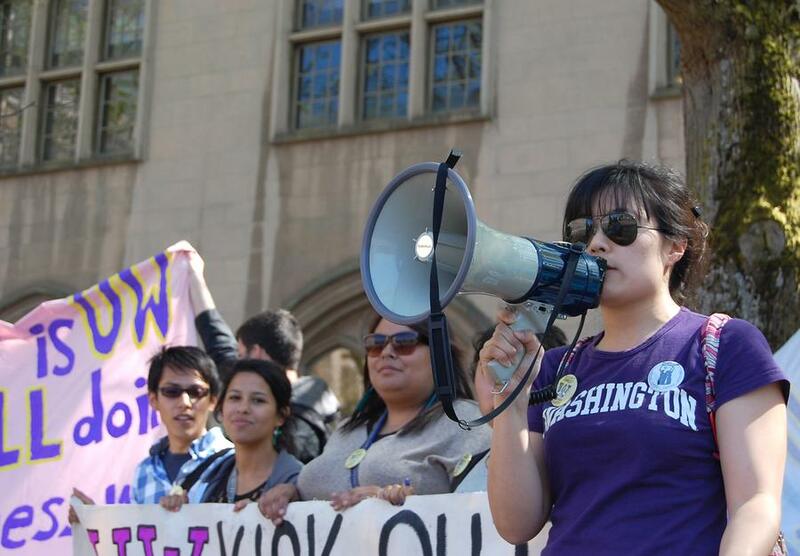 Founded in 1992, the Harry Bridges Center for Labor Studies supports research, teaching and community outreach at the University of Washington in order to promote the study of labor in all of its facets - locally, nationally, and worldwide. RSVPs are not required, but are requested. To RSVP, contact the Bridges Center at 206-543-7946, or e-mail hbcls@uw.edu .